Join the 2019-2020 Leadership Academy! 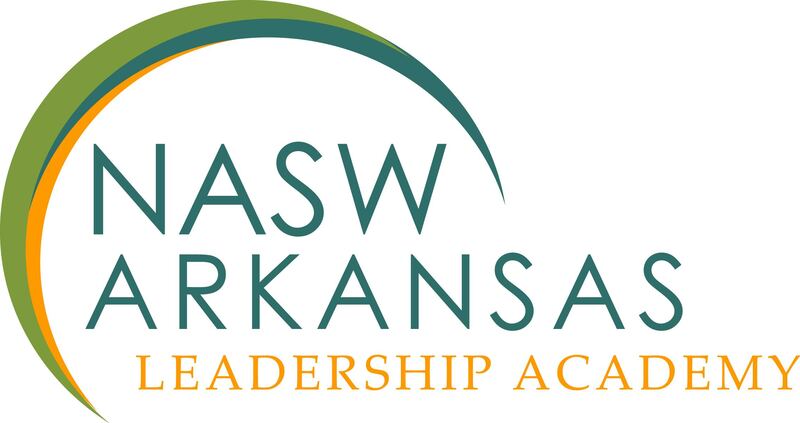 The NASW Arkansas Leadership Academy is pleased to accept applications for the 2019 – 2020 class from individuals who have demonstrated a capacity for leadership and have the potential to make a substantial positive impact on the future of the field of social work. We are currently accepting applications for the 2019-2020 class. Applications are due by 5:00 pm on May 15, 2019. Email your completed application to Holly Barron at hbarron.naswar@socialworkers.org. The NASW Arkansas Leadership Academy was established by a board-appointed task force in 2014 and has graduated two classes of Leadership Academy Fellows. The purpose of the NASW Arkansas leadership program is to identify and develop leaders who will act as positive change agents for the field of social work and their respective agencies. The NASW Arkansas Leadership Academy supports the vision of NASW Arkansas by providing quality programs and experiences that will impact the state of Arkansas and empower the profession through education, networking, and advocacy. Participants have an opportunity to interact with colleagues and professionals from across the state to gain a better understanding of their personal leadership styles, build relationships, understand the issues facing leaders in social work, and gain the skills necessary to create positive change. Participants will earn 40 CEUs for full participation and receive 50% annual conference registration*. Foster an environment where participants can build relationships and work across agency boundaries. Offer an opportunity for participants to identify problems and generate solutions for critical issues facing social work. Provide participants with the tools needed to develop and enhance their leadership skills, specifically in the areas of positive communication, strategic planning and problem solving, and collaboration. Develop leaders who can advocate for themselves, the profession, and the clients and communities they serve. Please review the application for more detailed information and join us on this exciting journey!